The awards are set to take place in September; we are honoured to be a part of this inaugural event. Congratulations to everyone nominated in our community! 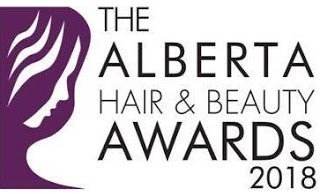 "The awards seek to provide a platform to acknowledge and honour the impeccable and tireless work of the best professionals and businesses in Alberta’s hair and beauty industry letting them know that their good work doesn’t go un-noticed."